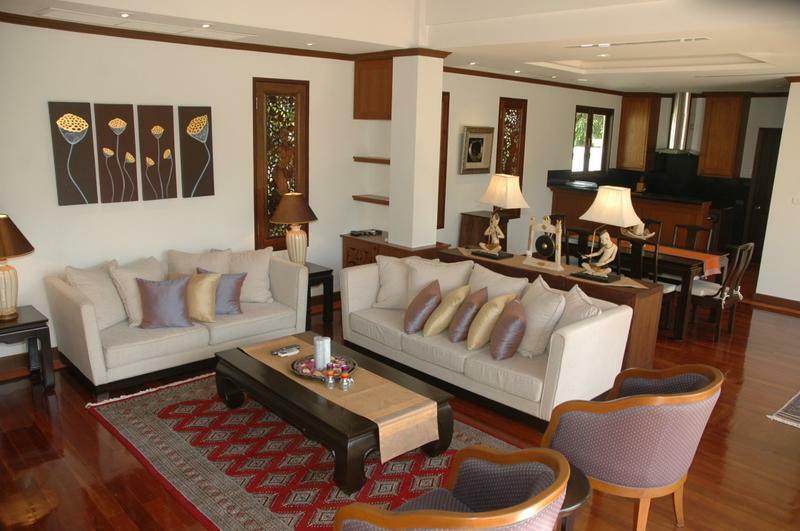 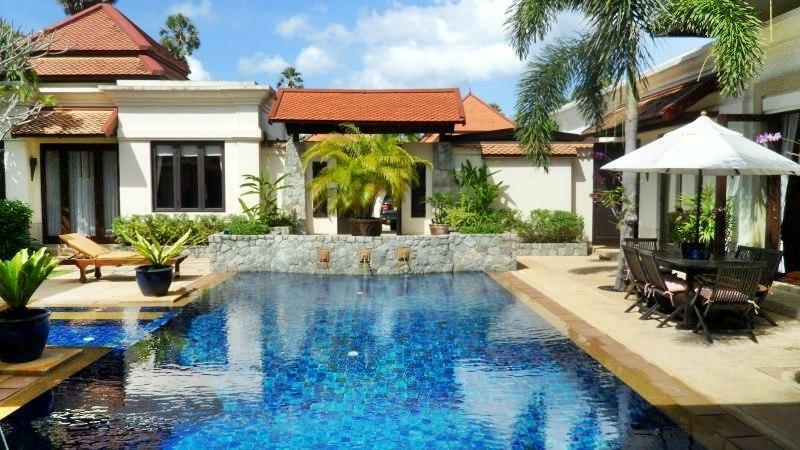 This private, four bedroom luxury villa is located in Cherngtalay, just 30 minutes drive from Phuket International Airport. 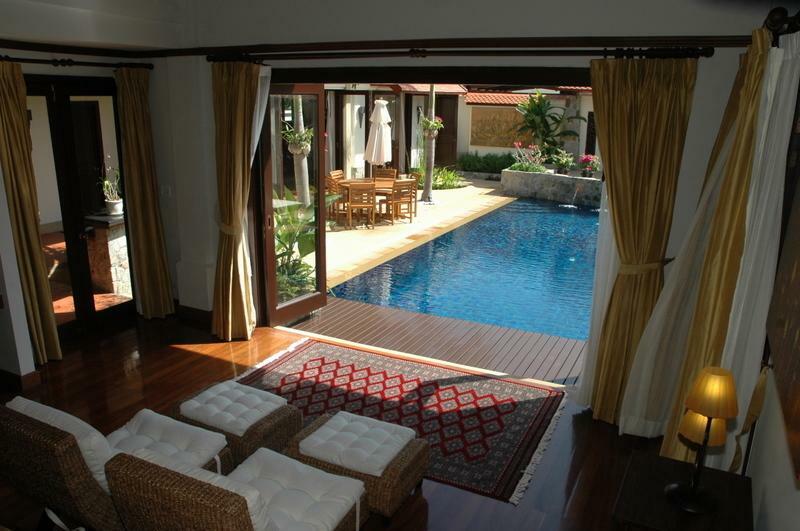 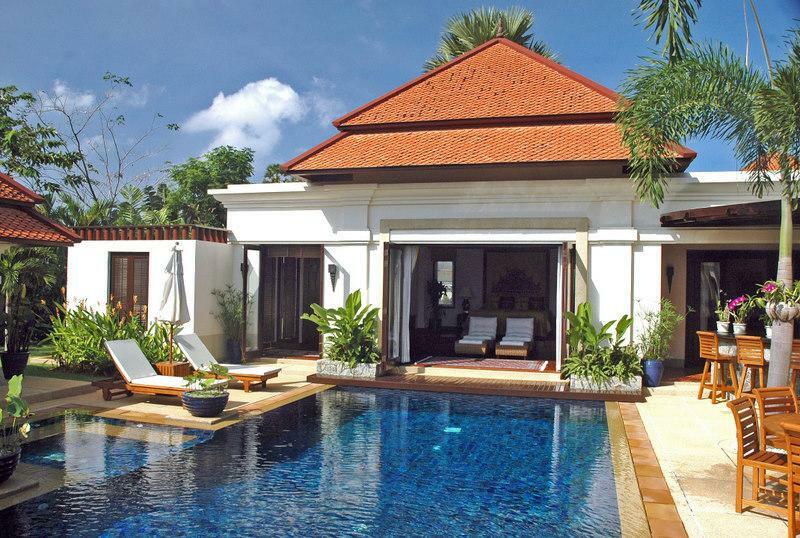 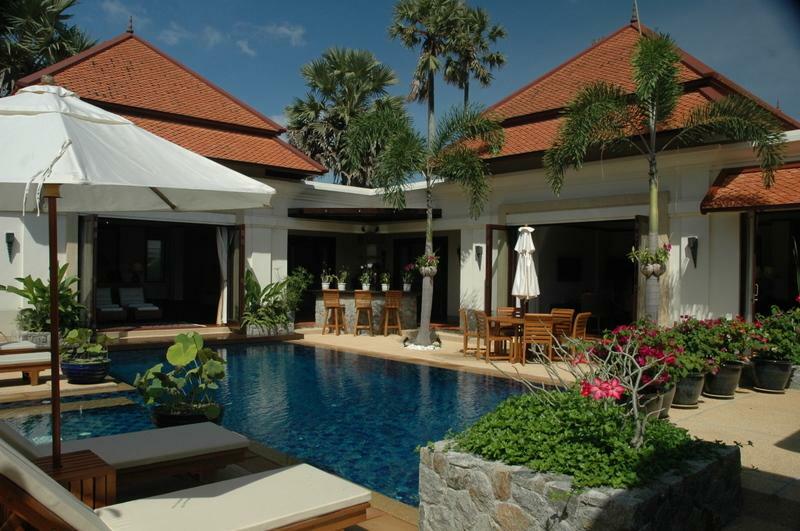 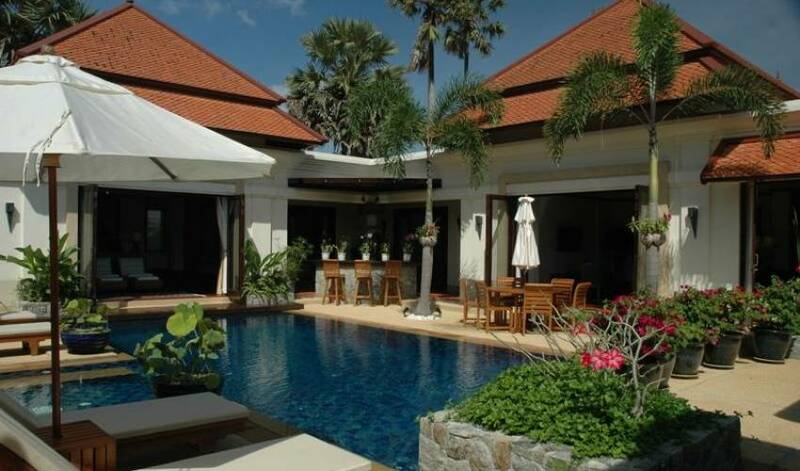 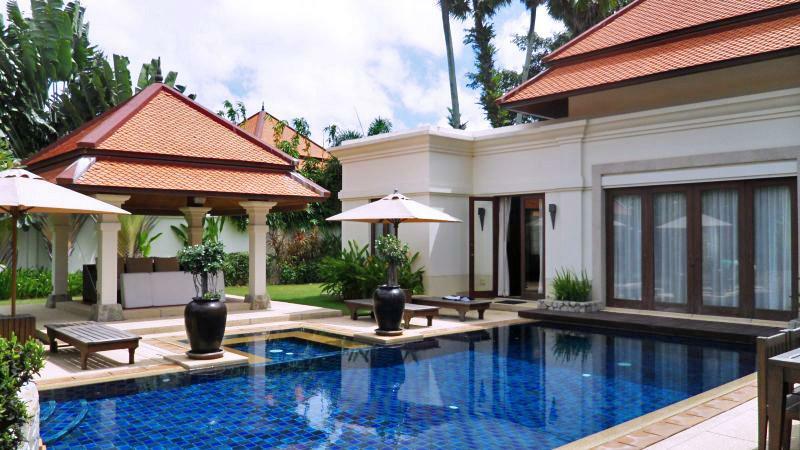 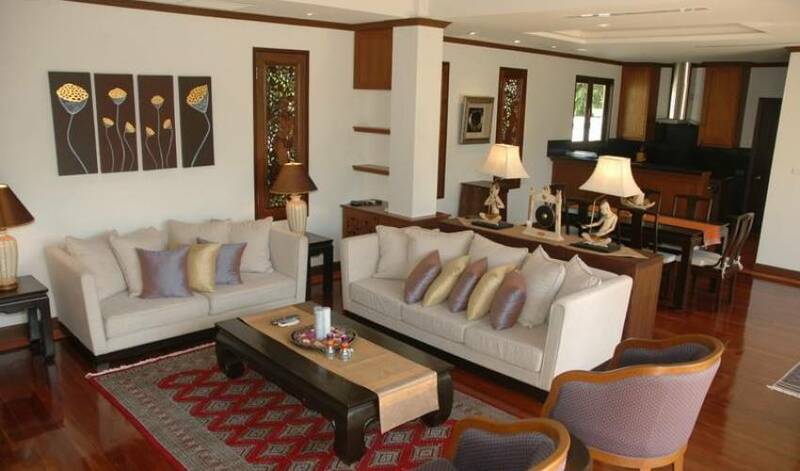 The comfortable Thai style villa surrounds a 10-metre swimming pool and features a jacuzzi and sala with an outdoor bar. 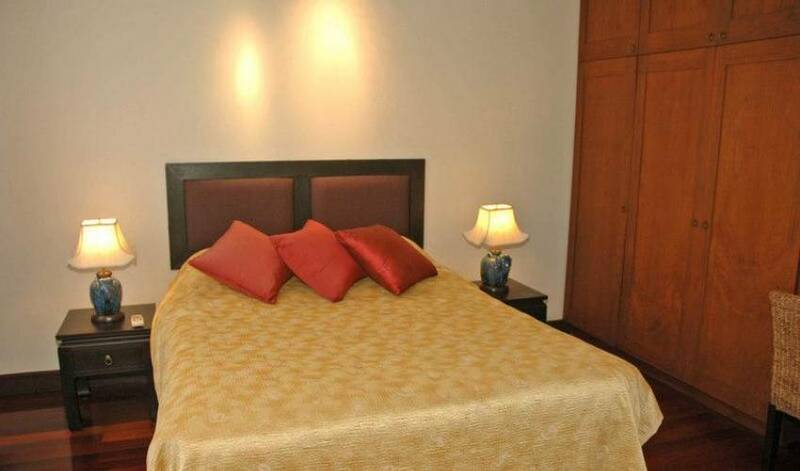 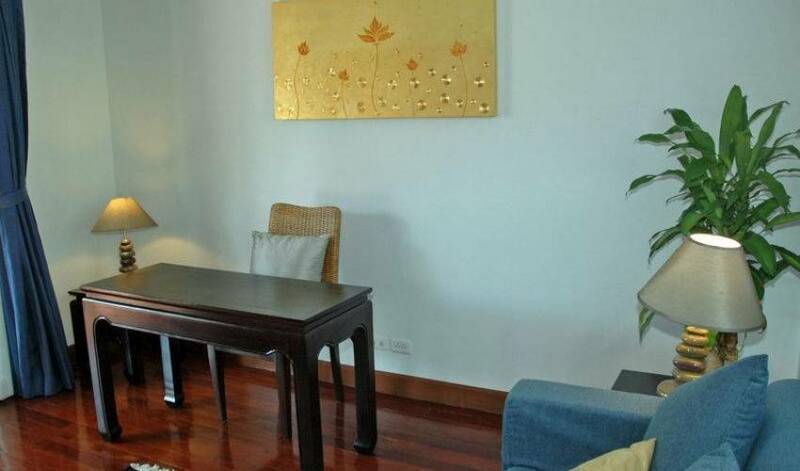 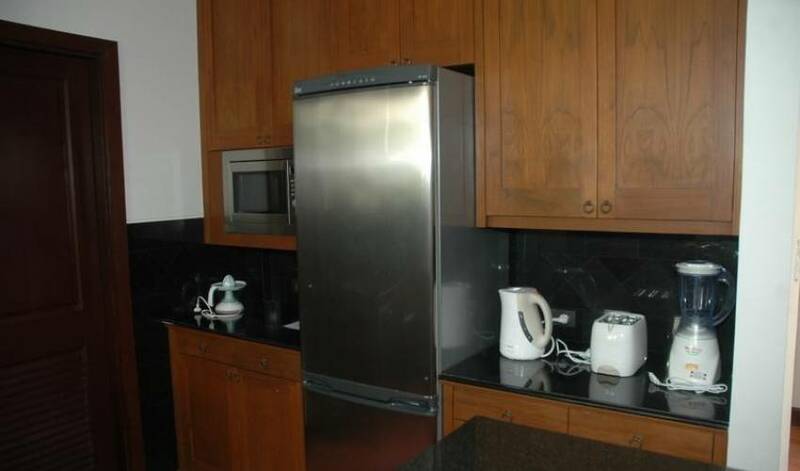 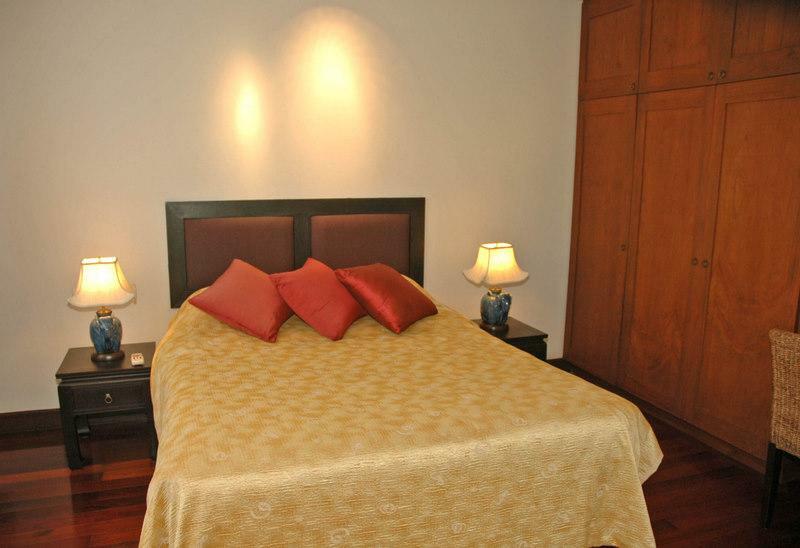 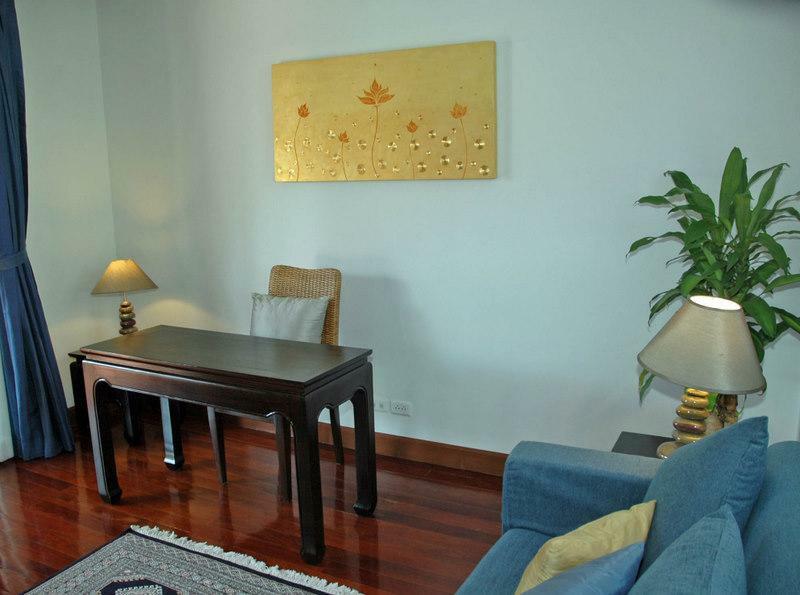 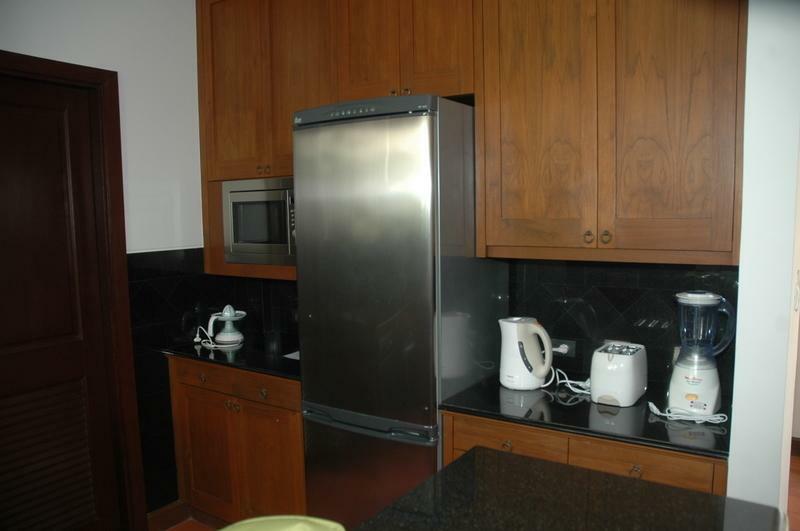 It can accommodate 2 -10 guests including children, providing a wonderful vacation getaway only 5 minutes from Bangtao Beach.